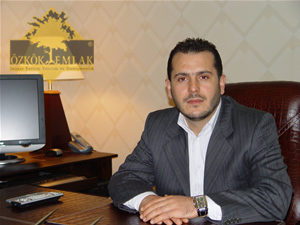 Mehmet UÇAR ; known well in the real estate market in Yalova with long years of activitisim in this sector, is a reputable investment and consulting service specialist, as well as his trading activity. After retired,his son Mukadder Uçar decided to turn to the real estate sector in the profession of the father 22 years ago. Appeared on the market as an expert and contributed hundreds of commentaries and reviews to several newspapers . The basic principle when it comes to the purchase or sale of real estate, providing tailor-made solutions, sincere, honest, efficient and professional service.